This is a sponsored article on behalf of CommuterClub. Wish your London travel was cheaper? CommuterClub offers a savvy way to benefit from the savings and convenience of the Annual ticket BUT — and here's the clincher — you can pay for it in easy monthly instalments. It's a simple loan repaid over 11 months... 11 months, you ask? Yup. Not only will you save money on your commute, you'll enjoy one payment-free month. And there's more: you'll dodge the 2016 fare increase, and lock in this year's price for the next 12 months. With your new preloaded Oystercard comes the sparkly Gold Card which gives you a third off all rail fares across the UK, even including Heathrow, Gatwick and Stansted Express. It also gives access to a range of special CommuterClub member benefits. 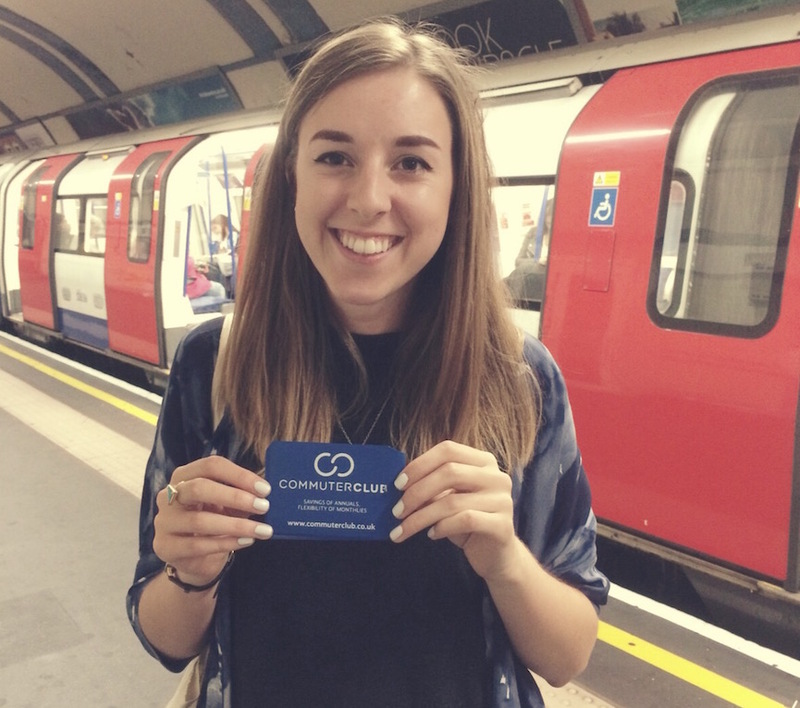 Find out how much you could save and join on the CommuterClub website.